Home > My opinions > Tips and Tricks > Help! I run out of my foundation! How to replace cosmetics with something else. Help! I run out of my foundation! How to replace cosmetics with something else. How many times did you forget to buy an essential beauty product and your old one had already run out? Do not panic. 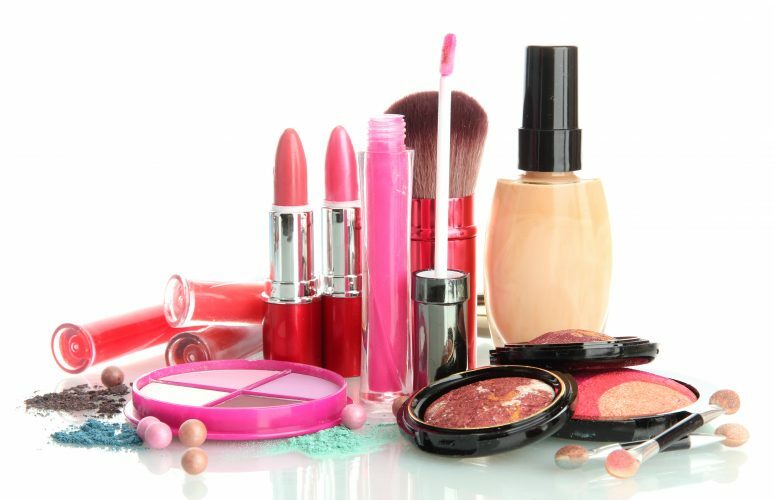 Most of women are not aware that the bigger part of these cosmetics can be successfully replaced by something else. Spring and summer are seasons when we tend to expose our tanned legs more often. Naturally, before you put your little black dress on you want to make sure that your calves are smooth and hair-free. What to do when you notice that there is no shaving foam left? You can use a hair conditioner instead. Its properties make hair become soft and flexible which makes it easier to be removed with a razor. It will also make your skin slightly slimy, you can be sure to avoid any potential cuts and scratches. What to do if wake up in the morning and with the horror in your eyes realize you have a huge red spot on your face? As an emergency, you can use your toothpaste. Take a small amount of the product on you finger and gently apply in only on affected area avoiding getting anywhere close to your eyes. Standard toothpaste contains fluoride, which is a drying agent curing pimple quicker. If you run out of your shampoo and your hair needs refreshing use your body powder. It will only take us few minutes and our hair will look fresh, oil-free. All you need is an empty container, two tablespoons of body powder, and an old, clean foundation or any make-up brush. Fill the container with the powder and apply small amount of the powder on the brush. Take a small section of your hair and apply the product to the roots. The powder will instantly absorb any excess grease and will leave your hair looking oil-free and fresh. Gently massage your scalp with your fingers. Remember to brush out the remaining powder from your hair. Most of us cannot imagine leaving the house without having at least a foundation on. If it happens that there is nothing left, simply mix your favourite moisturizing cream with a setting powder and apply it to even the skin colour. You will get the same result as when using your regular foundation. Almost each beauty product can be replaced with another one that is within our sight. All it takes is a little knowledge and our creativity.